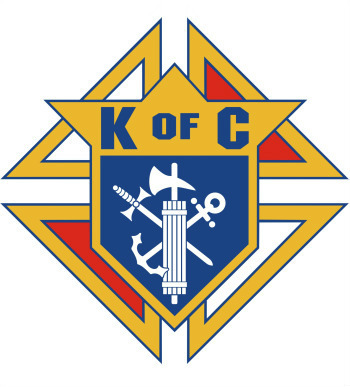 The Knights of Columbus is a Catholic fraternal organization open to any practical Catholic man 18 years of age or older. Saint Katharine Drexel Council 14011 was formed in March 2006 and currently has over 100 members. We are always ready to welcome new members so if you'd like to join, or want more information about the Knights of Columbus or our council, please contact Grand Knight Joe Catalani via the link above. Meetings are held on the second (business) and fourth (social) Monday of the month. All meetings begin at 7:30 p.m. and are held in the Mediia Center at Saint John Regional Catholic School.